Potential Future of Cryptocurrency – Bitcoin, Ripple, Dash, Ethereum and others. Is the future of Cryptocurrency already here? Advanced encryption technologies are employed to create and manage the digital currency. 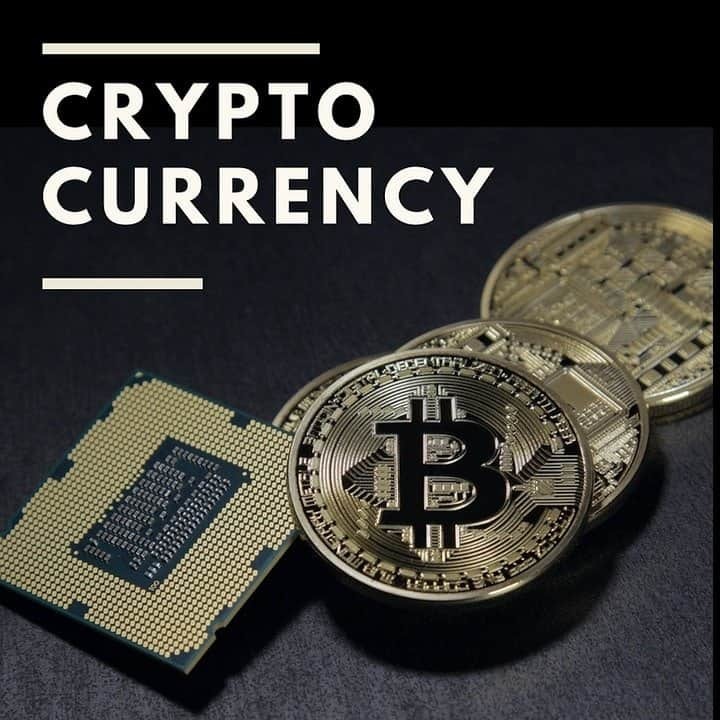 The high level of security and reliability factor involved in the cryptologic concepts enabled the cryptocurrencies to sustain a massive leap from being just a virtual classroom concept to the real world reality of becoming a digital currency. The absence of a central authority to regulate the values that will be backed by cryptocurrencies is an unattractive concept of this decentralized currency due to probable security threat. 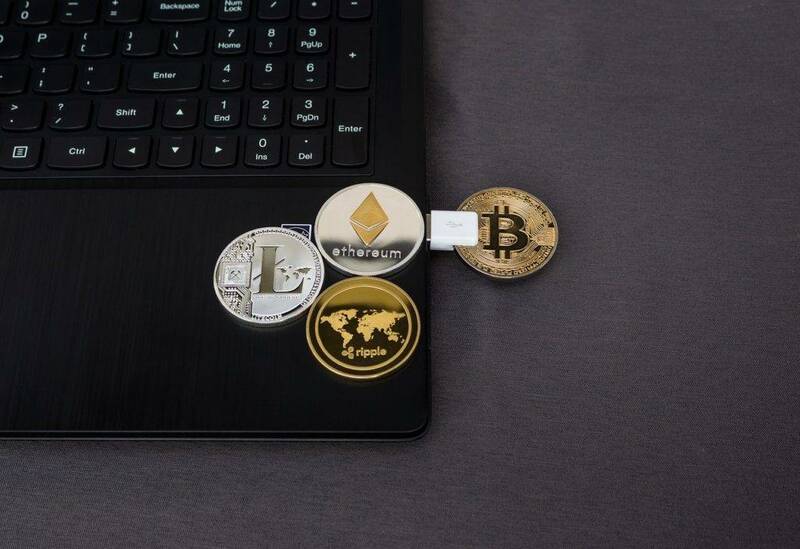 Regardless, the peer-to-peer technology that is currently being used is powerful enough to do the essential process verification for transactions that will be carried out in the cryptocurrency network. The absence of government manipulation in determining the value of this currency is an interesting phenomenon. The value of these currencies are purely dependent upon what the investors are willing to pay for it. Unlike the fiat currency there is no central bank regulating this currency with monetary policies nor is there an insurance to cover for any failure of the peer-to-peer network. So, when the investors are not willing to pay for cryptocurrencies it can become a difficult situation and there is no source of help to go to. The decentralization factor and the permitted anonymity in the transaction has favored many legal and illegal transactions happening in the world of virtual currencies. Therefore, governments are stepping in to classify these services as money business services. They are trying to implement policies and regulations to virtual currencies. The government is most likely to bring these services under their ambit with due regulation. So, with governmental and intergovernmental interferences, they are going to ensure there is some kind of consumer protection element in it. When it comes to ensuring consumer protection, the government will regulate the whole process and they would do what it takes to prevent the loss of investment that might probably happen due to server crash in the virtual world. The government will implement robust technological advancements to preserve transactional and consumer security. When these two factors are ensured, individuals and end customers will be willing to accept it as a widely usable currency. Therefore, cryptocurrency will undergo a mutation from being just an investor based currency to being a real world currency. Need is the mother of every invention. Anything that is abstract yet potentially useful will be earmarked as a marketable resources and the government will lay its foot to claim its sovereignty in money matters related to cryptocurrency. The usefulness of the technology in cryptocurrency is undeniable. It is just a matter of time before it gets global acceptance. With some basic regulatory elements and consumer protection features that will insure the documentations of transactions and individual account balances, cryptocurrency is here to stay and the future of cryptocurrency may already be here.